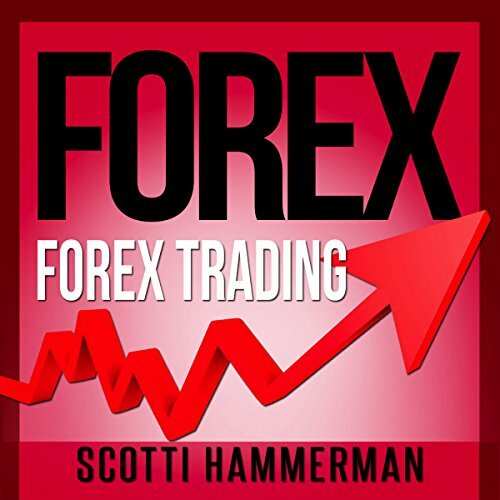 Showing results by author "Scotti Hammerman"
Is trading in the Foreign Exchange market really lucrative? Does forex trading require specialized equipment or accounts? What does it take to invest successfully in the currency exchange trading? Whether you're a seasoned trader or just starting to invest, Forex: Learn About FX Trading & Inflation Protection, Various Forex Options & Technical Analysis is an excellent place to start exploring the potential of trading on the Foreign Exchange. This short introduction is not a get rich quick scheme; it's designed to provide all the knowledge and tools you need to trade with ease.